Let’s face it – the camera has become an integral part of our Web experience. We post pictures of beautiful sunsets to share with friends on TwitPic and we post videos of our kids dancing to James Brown on Facebook. And when we aren’t putting video or pictures on the Web, our friends are. They stream live video on Ustream of the concert we had to miss because we had work the next morning. Minutes after the iPad announcement this morning, we all looked around and asked the same thing: Does it really have no camera? These days, we expect more and more that our devices will do everything we need. Take the iPhone, for example. It is a phone, mp3 player, Web browser and digital camera all in one. 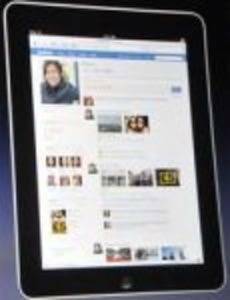 When Steve Jobs took the stage to announce the new iPad, he made one thing very clear. The iPad was not here to compete with netbooks, as netbooks, according to him, are simply less powerful laptops. We have to say one thing in defense of the netbook – at least it comes with a camera. The lack of a camera on the iPad is a serious problem, we think.  It cuts a big part of the “read, write, Web” we write about here right out of the equation. Are we really going to have to carry a separate camera with us and connect it to the iPad to get it onto the Internet? And what about Skype, undoubtedly one of the favorites when it comes to keeping in touch with friends and family in far away places? Video chatting is out of the question. Images and video are a big part of the interactivity on the Web that people have become used to, and we’re not sure how they’ll react to a device that, on the surface, seems like it should have these capabilities but is instead sorely lacking. And all of this isn’t even taking into account one of the realms we’ve been most excited about for the upcoming year – Augmented Reality. We’ll have a few of AR’s top players weigh in on the iPad and its future tomorrow, so keep an eye out for that. In the meantime, is the lack of a camera as big of a deal to you as it is to us? Will you just carry around a camera, too?